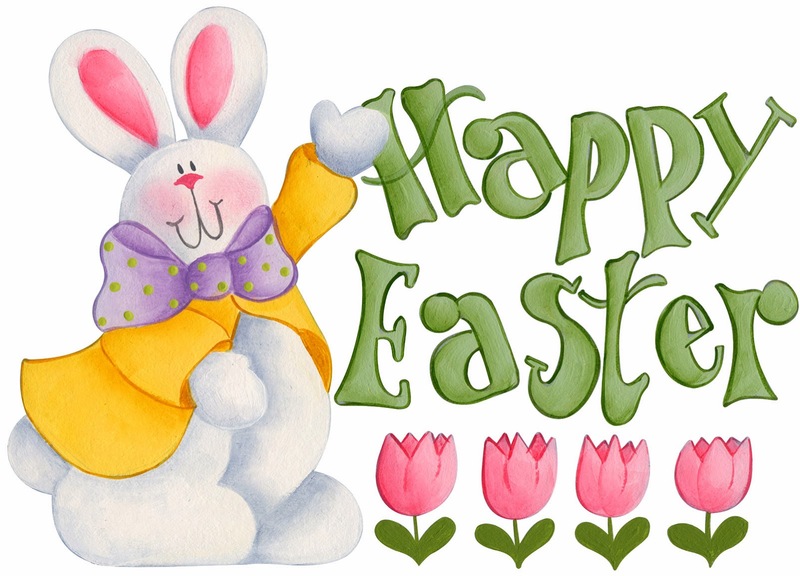 Easter is a special festivity perfect for sharing with your best friends, your most special people and your closed relatives, for that reason you can send them a warm greeting wishing Happy Easter, this way they will know how important they are in your life and will remember you as a good person. 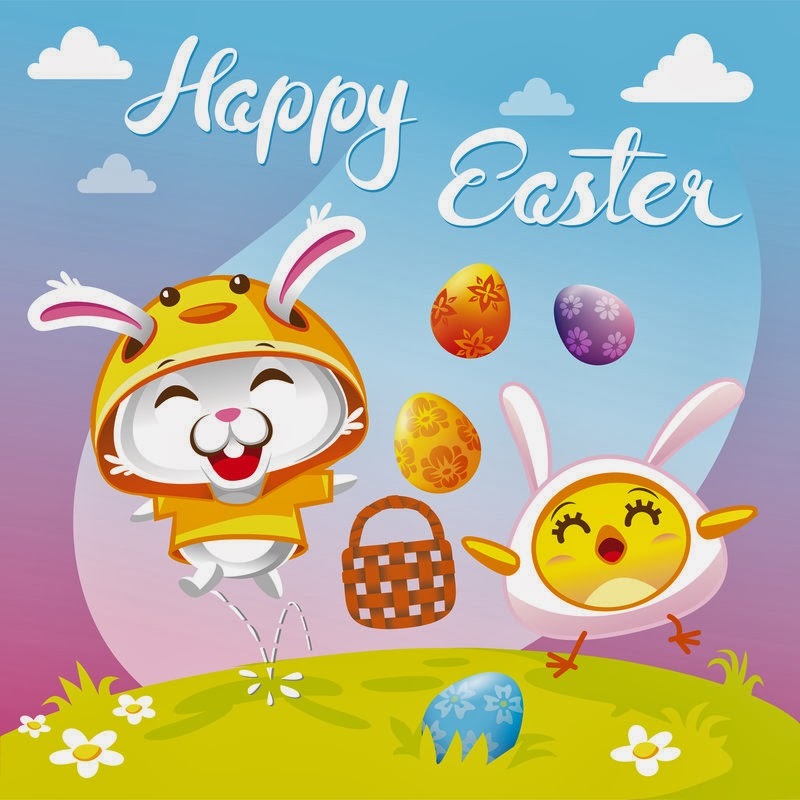 Below you will find a selection of nice cards with the phrase: Happy Easter, some of them have Easter Eggs, other ones, bunnies and some others, flowers and animals. 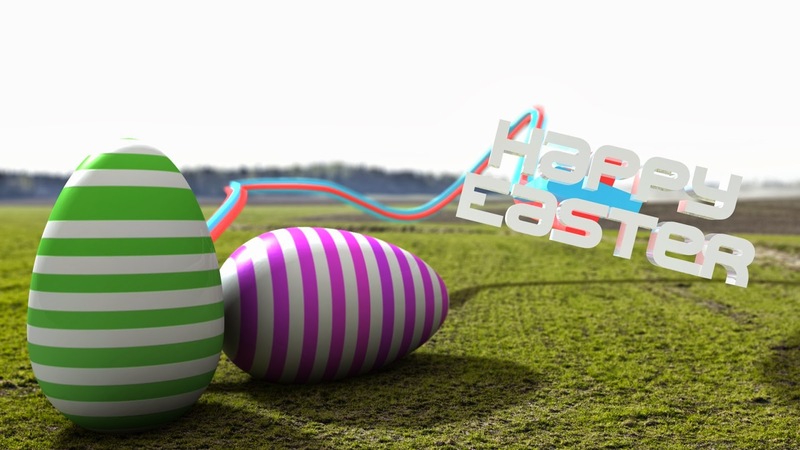 Happy Easter with two eggs with lines. 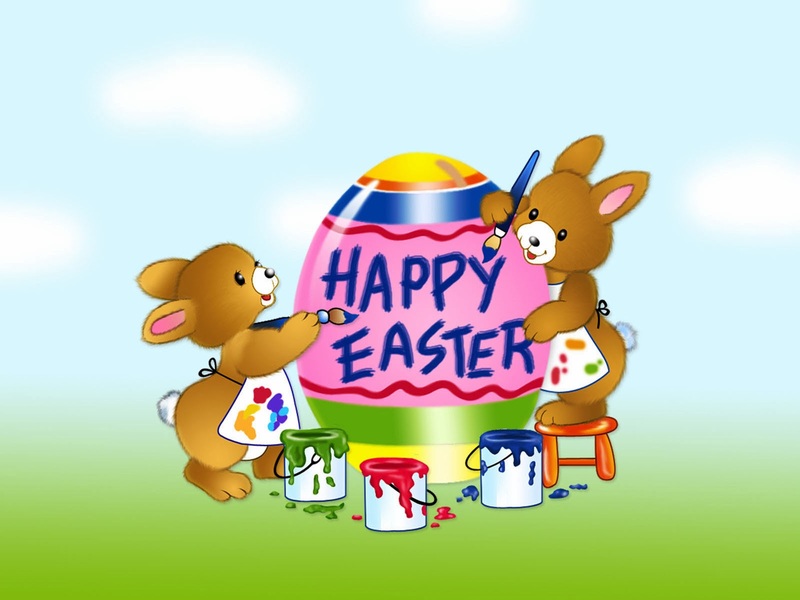 Happy Easter with a couple of bunnies painting an egg. Happy Easter with a bunny on a garden of tulips. 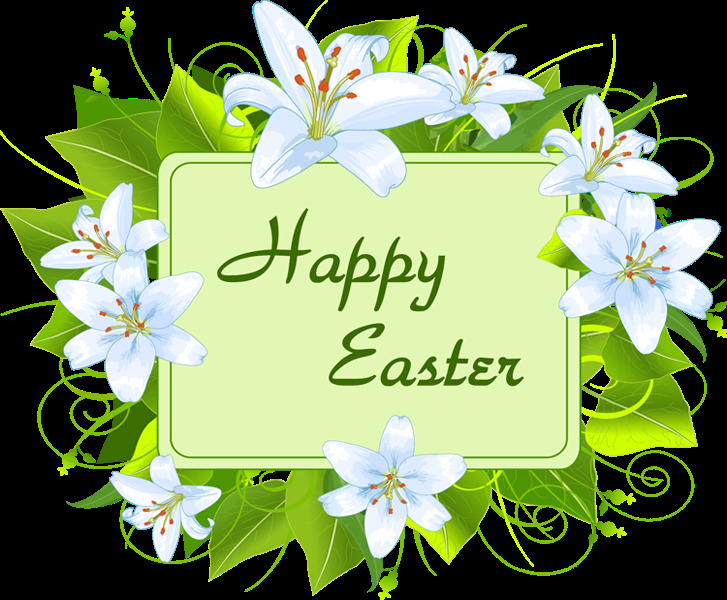 Happy Easter with white flowers. 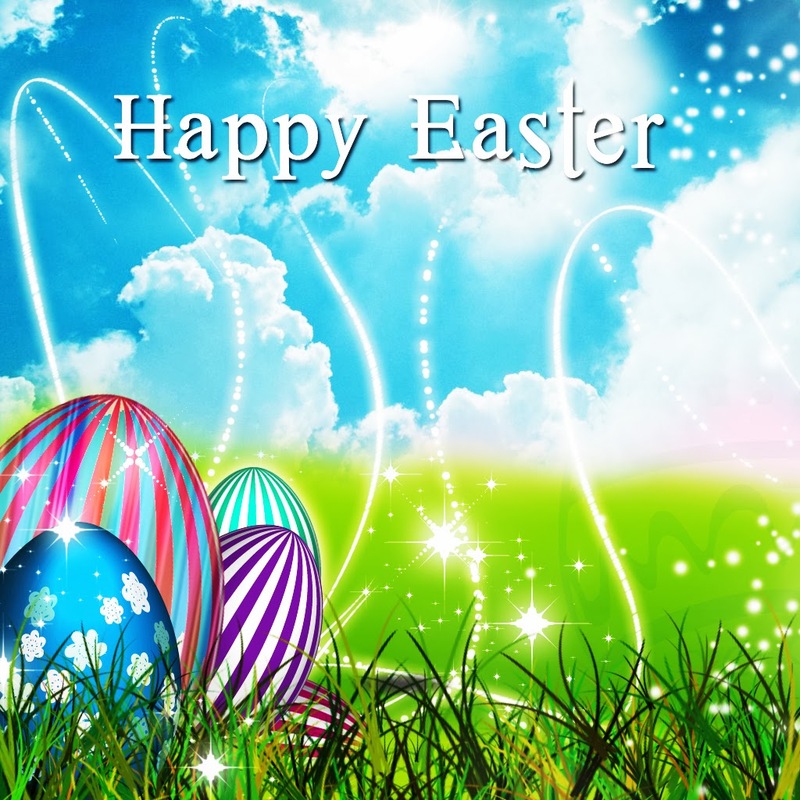 Happy Easter with colorful eggs, on a sunny day. 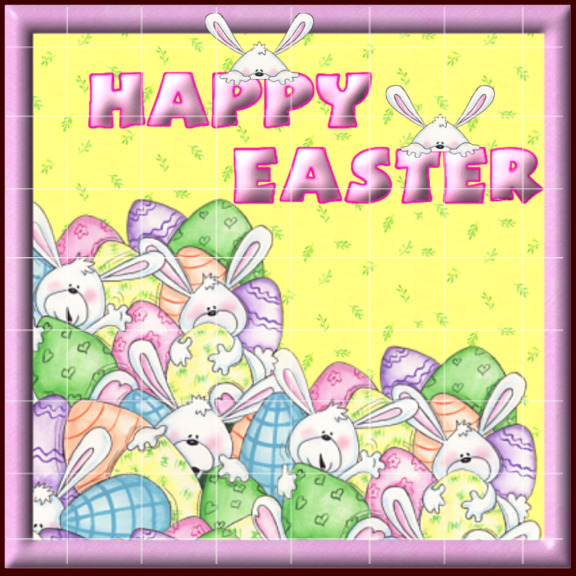 Happy Easter with many bunnies and Easter eggs. Happy Easter with dressed up bunnies. 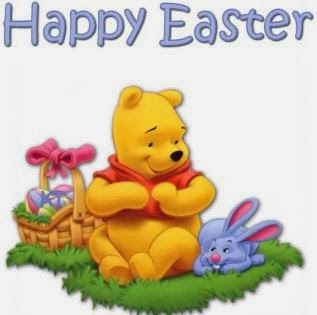 Happy Easter with Winnie the Pooh and a bunny. 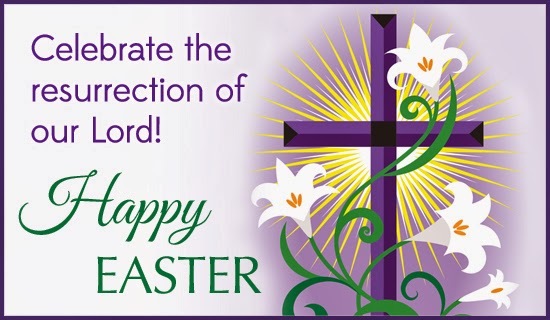 Happy Easter with the message: "Celebrate the resurrection of our lord" and a cross with white flowers. 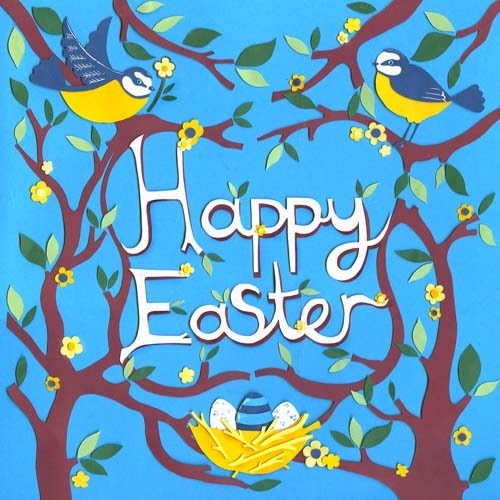 Happy Easter with blue and yellow birds on some branches. 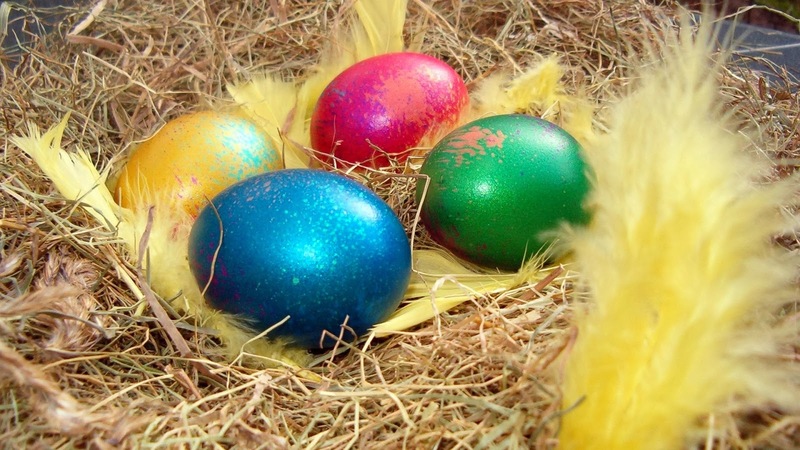 Happy Easter with colorful eggs on a nest.